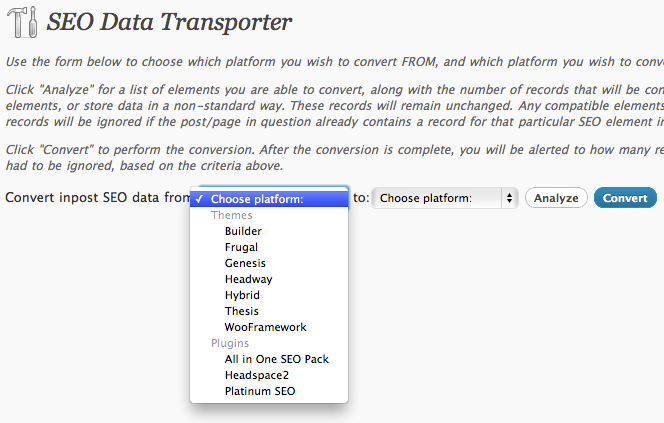 SEO Data Transporter: one of the biggest challenges of adopting the Thesis theme is transporting your SEO options from your old theme. This plugin is designed to handle that part. 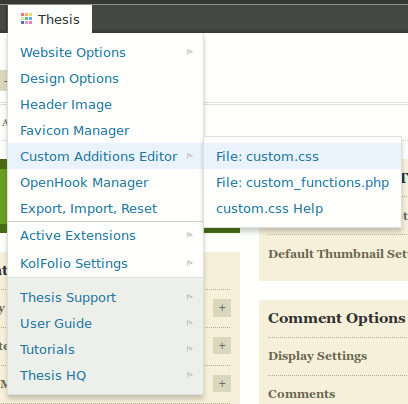 Thesis Toolbar: adds useful admin links for the Thesis Theme to your WordPress toolbar. It is a time saver. 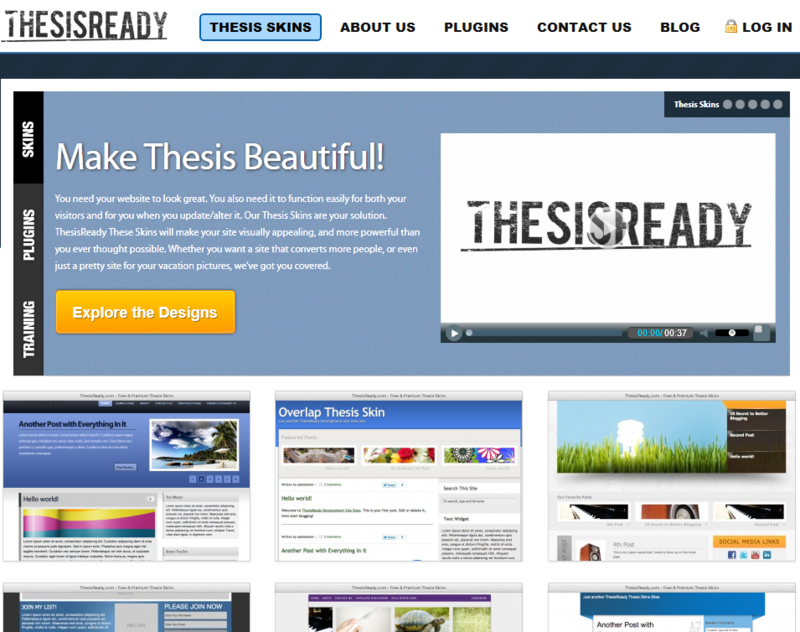 Ultimate Thesis Theme Options: a useful plugin if you have trouble customizing the Thesis theme. You won’t have to know any PHP to get started with this. 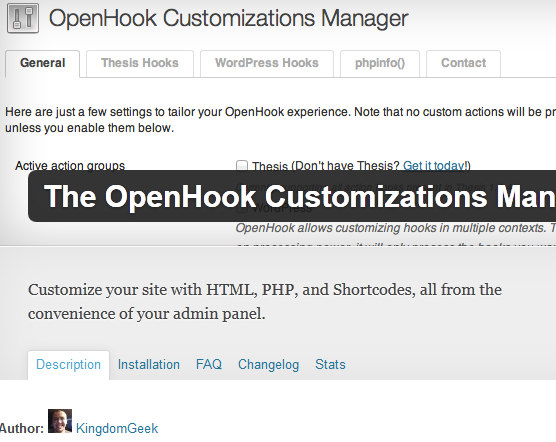 The OpenHook Customizations Manager: a nice plugin for customizing Thesis from your admin panel. Another time-saving Thesis plugin. 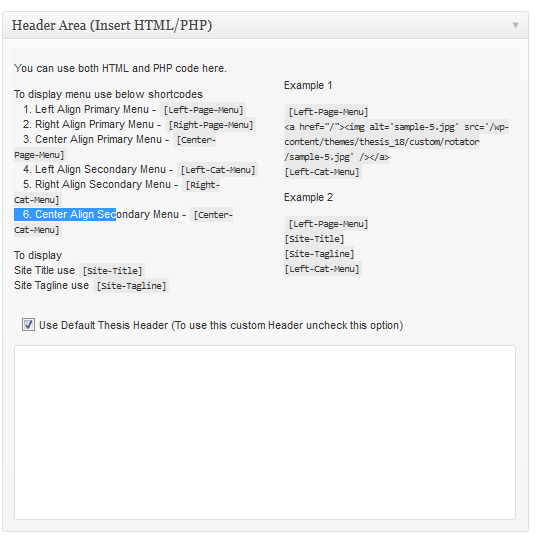 ThesisReady Product Manager: if you have downloaded Thesis child themes to your server but don’t know how to get them to work, this plugin can help. Works with ThesisReady child themes. 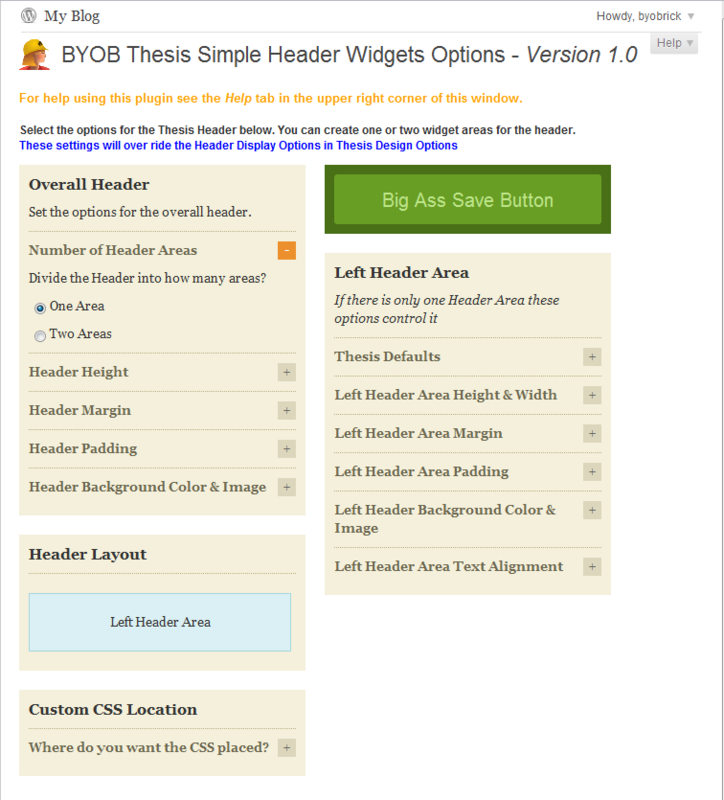 BYOB Thesis Simple Header Widgets: adds two widget areas, search and navigation to the header of the Thesis theme. Of course, you may also do this using your custom files. Thesis Restore Points: don’t want to lose your current Thesis settings? Thesis Restore Points lets you create & restore multiple backups of your theme’s custom folder. There are a couple of other decent Thesis plugins available online. But we do not cover plugins that have not gotten any updates for a very long time. Did we miss anything? Please share your favorite Thesis theme plugins for WordPress below.